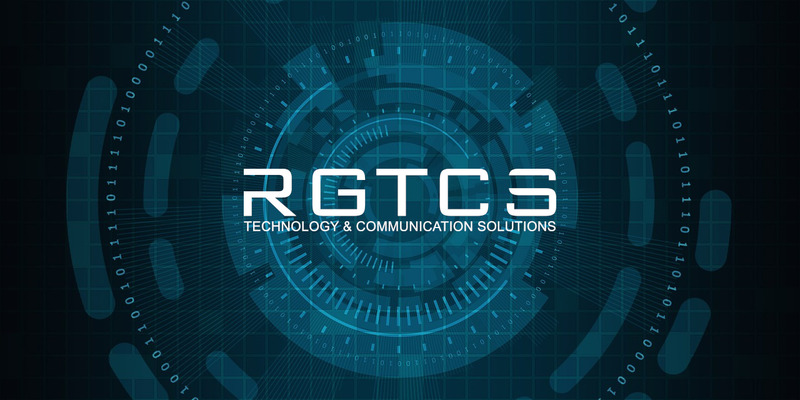 RGTCS located in Melbourne, Victoria, offer Professional technical support for your business. We can become your ICT Department with remote and onsite support options available. Our skilled technicians have expertise in all platforms – Windows, Mac and Linux and with many networked devices such as modems, routers and wireless mesh links. RGTCS will reduce your IT costs and down time by integrating your business with the appropriate IT infrastructure. We proactively monitor and maintain your systems and network with the latest security patches and updates. 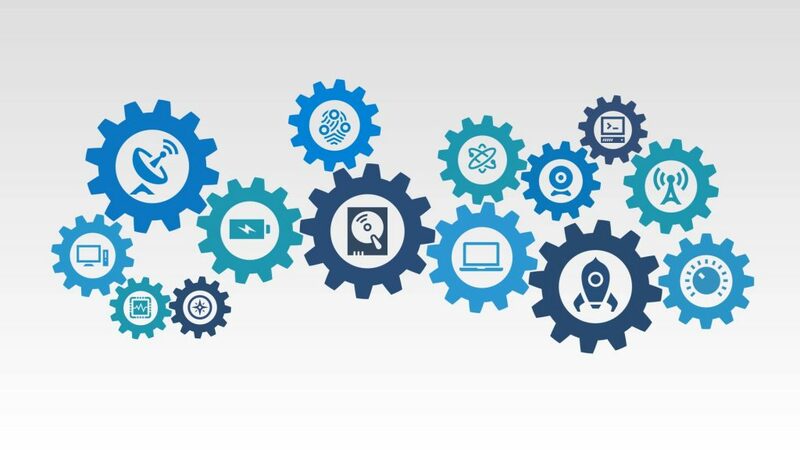 Minimize potential equipment failure by having all your hardware assets managed by RGTCS and keeping your business running smoothly with the latest equipment. pacXcan, is an Australian owned company established to Market, Implement and Support the pacXcan solution that provides hi-tech Radio Frequency (RF) warehouse and distribution software. Rapid Scout, is a Victorian based innovation and defence tech manufacturer. Who specialise in custom build, cloud based electronic security and surveillance products. See how RGTCS can improve your work.